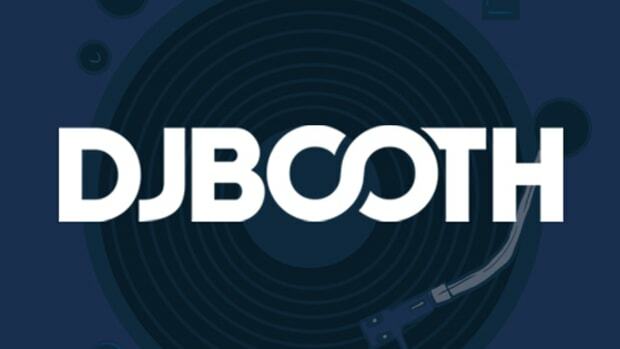 “Charlie Brown” is the perfect intersection of electro-pop phrasing, hip-hop sensibilities, and undeniable swagger. 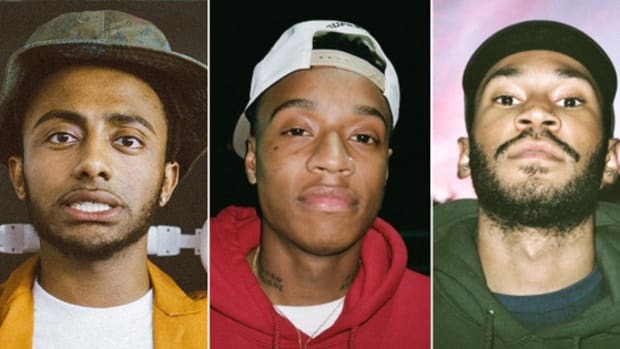 Rejjie Snow is finally seizing his moment. After nearly two years of delays, Snow, one of the smoothest artists to cross over to US airwaves from Dublin, Ireland, has finally released his full-length debut album, Dear Annie. 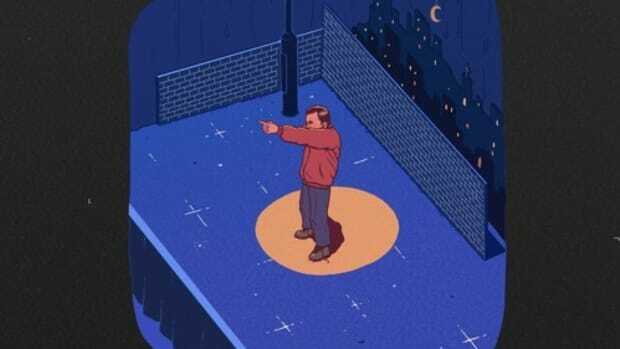 Produced by Benjamin Miller, album inclusion “Charlie Brown” is the perfect intersection of electro-pop phrasing, hip-hop sensibilities, and undeniable swagger. 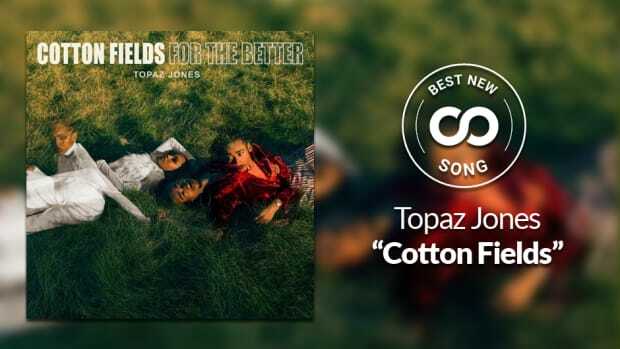 With its sky-high scaling vocals and easy groove, "Charlie Brown" is an immediate Dear Annie standout. 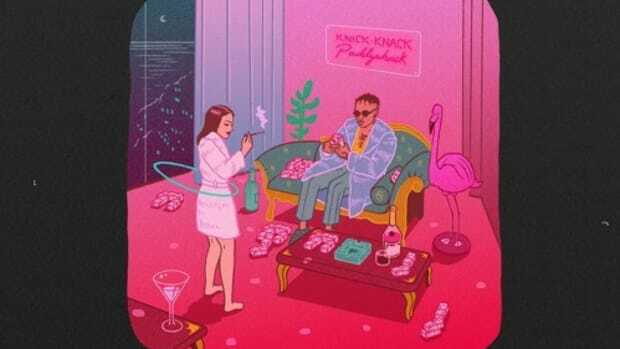 “Egypitan Luvr” has Rejjie Snow drifting on another astral plane. 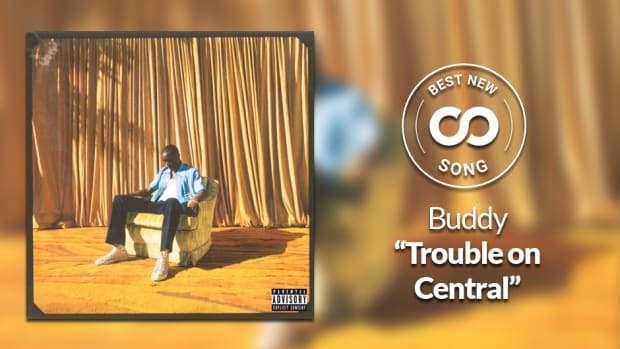 Best New Song: Buddy — "Trouble On Central"
Buddy’s “Trouble on Central” is nostalgic ’90s West Coast gold. 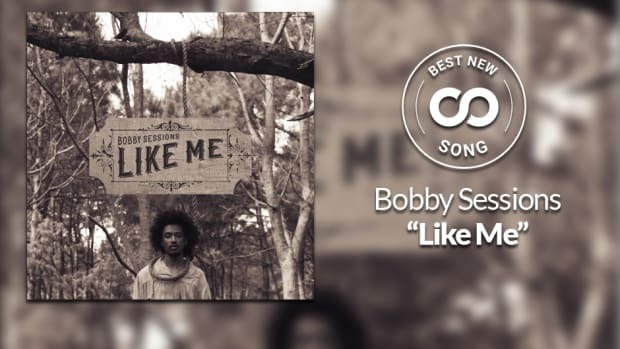 Best New Song: Bobby Sessions — "Like Me"
Bobby Sessions begins a potentially prolific tenure at Def Jam with powerful "Like Me." 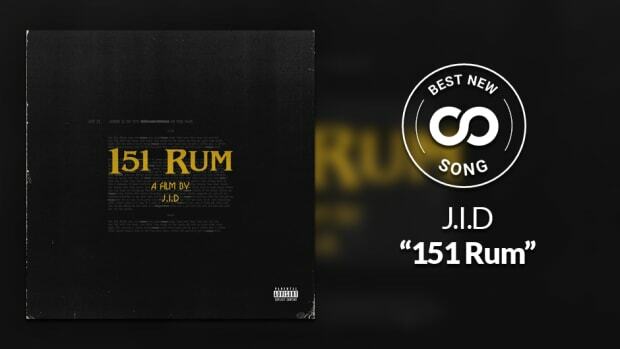 Best New Song: J.I.D — "151 Rum"
J.I.D's "151 Rum" is a relentless rap clinic.